Welcome to Dierks Trailer Sales! 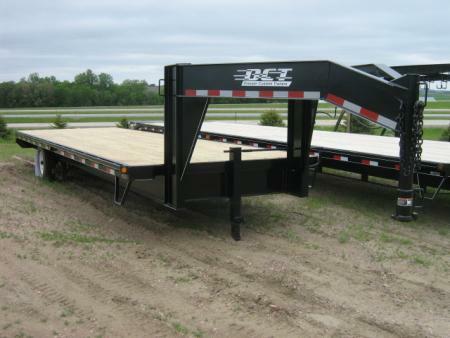 We pride ourselves on making our customers happy by providing great service, and by offering quality trailers & vehicles at reasonable prices. Our convenient location and hours make it easy for you to come in and get the professional service you deserve. Stop in today! For more information contact us at dierkstrailersales@frontiernet.net.